Another beautiful sunny day in Suffolk and off to Winston to style a vintage wedding. After seeing the colourful road signs we arrived at the old school. Naomi the bride had told me there was going to be a fairground, but I couldn’t believe my eyes when we arrived. 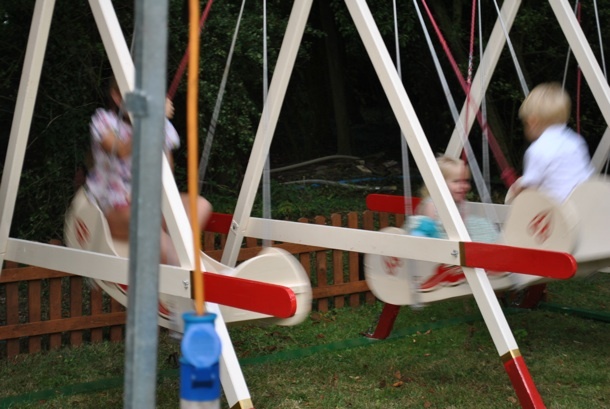 A merry go round, hit the hammer game, throw the ball and swinging sleighs. 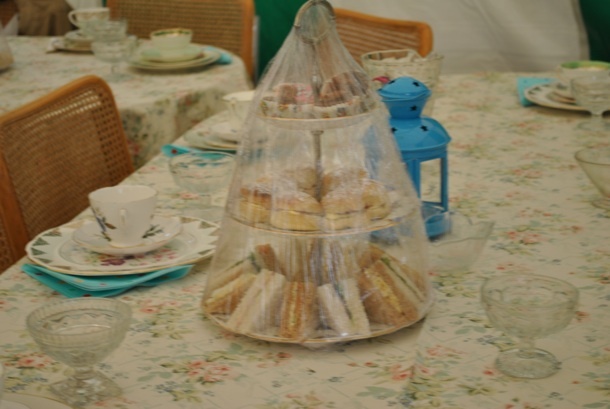 Naomi and Daniel had decided to have a high tea for there first 100 guests. 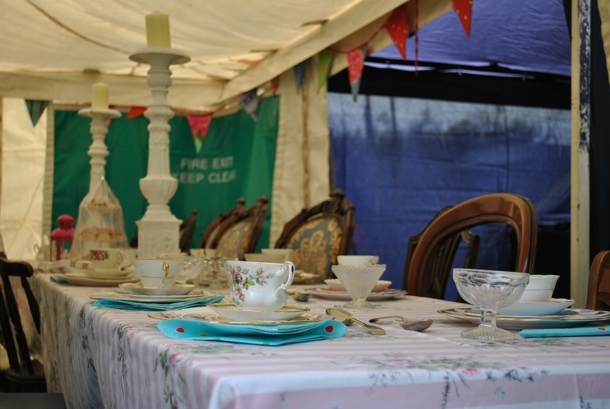 The tables in the marquee had our colourful vintage cloths and lots of clashing china. 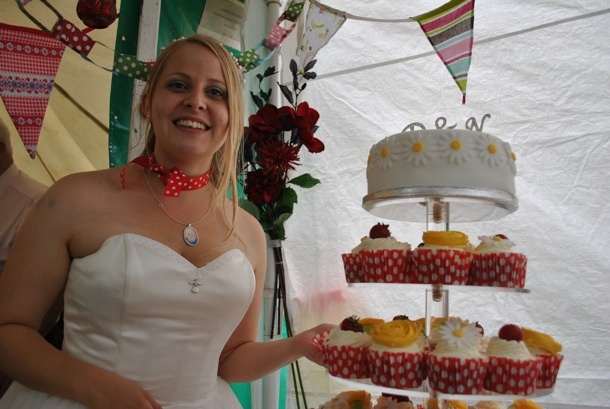 All the cakes looked amazing by Marie of Thyme for food in Woodbridge. Outside was a lovely ice cream cart. 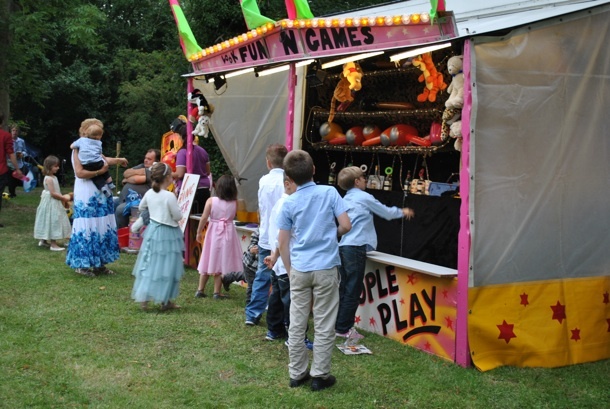 In the evening there was a hog roast, a baked potato cart and of course a pop up bar. 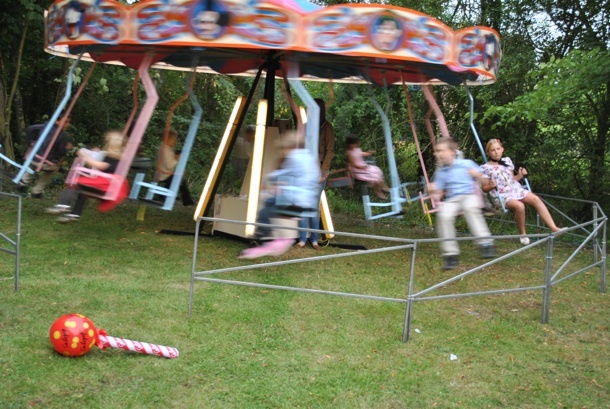 We left the wedding after enjoying a little play ourselves, Thank you Naomi and Daniel we had lot’s of fun. Thank you Naomi It was one of the best weddings, where we got to have a little fun after the event-how about a first anniversary?